A 3 to 5 day cleansing once in a month or after two months isn’t a bad option, is it? This is helpful and beneficial to your health as it detoxifies your body. It is a good way to flush down toxins and retain good cells in all parts of your body, which result to a much healthier one. Here are some all natural juices that you can drink every night, just before you sleep. A very red juice drink that may be mistakenly thought as wine is beet juice. 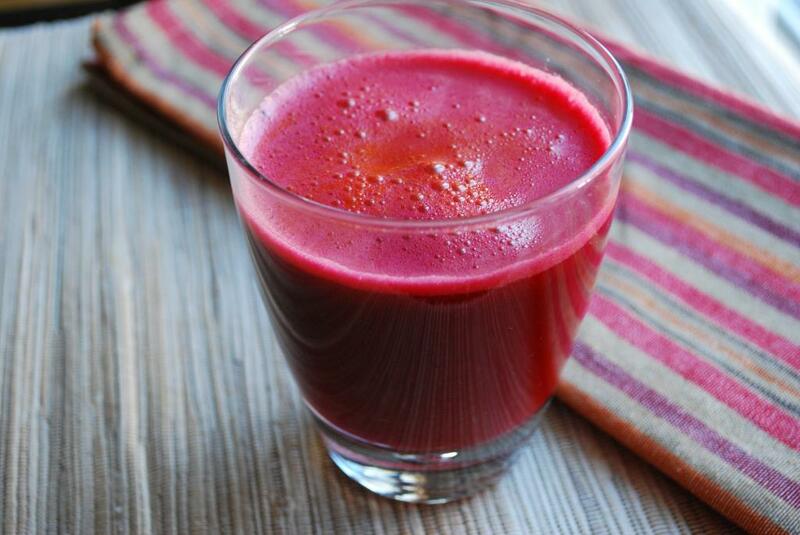 This is a good cleansing beverage as beet is high in antioxidants. 1. Mix all ingredients in a blender or an Omega juicer. 2. Strain with filtered water. 3. Add water if necessary. Kiwi is one of the fruits that are rich in antioxidants. That means you need to make a cleansing juice out of fresh kiwis, too. 1. Blend all ingredients or mix in an Omega juicer. 2. Strain by diluting filtered water. 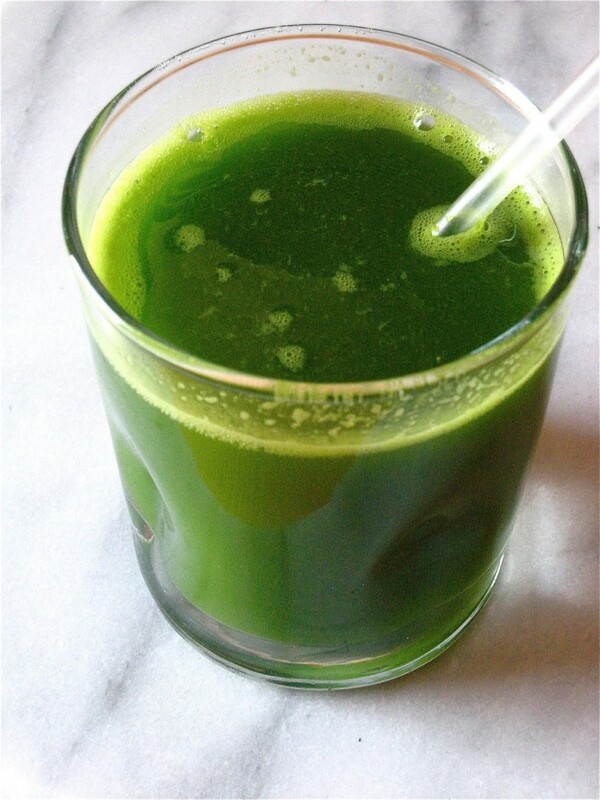 For a more complete green cleansing juice, try to mix some leafy green vegetables and fruits. The following ingredients are optional, which means you may add or lessen them. 1. Cut or slice all ingredients. 2. Pour into a blender or Omega juicer and mix until it becomes liquefied. 3. Strain and dilute with filtered water. 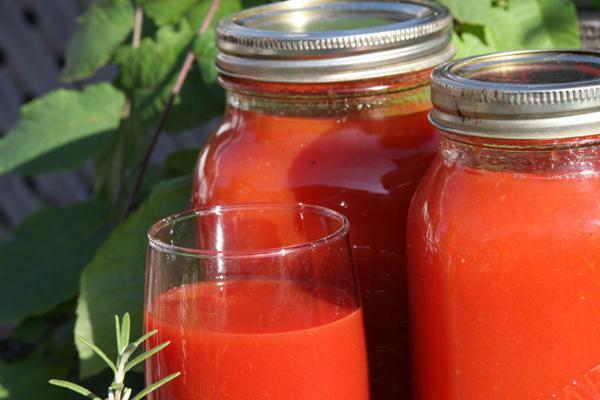 This next cleansing recipe is rich in lycopene, which is a very beneficial compound in removing toxins. Yes, I’m talking about tomatoes. 1. Blend all ingredients until smooth and soft. 2. Strain and dilute with water. Lemonade is definitely refreshing and healthy. That’s why mixing lemon juice with water is enough to cleanse your body. 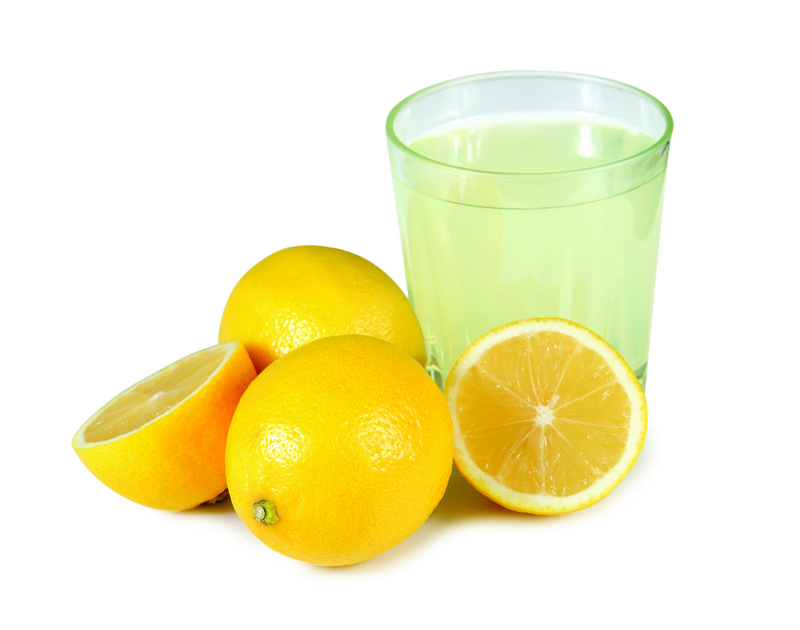 Yes, you do not need other ingredients aside from fresh lemons and warm or cold water. 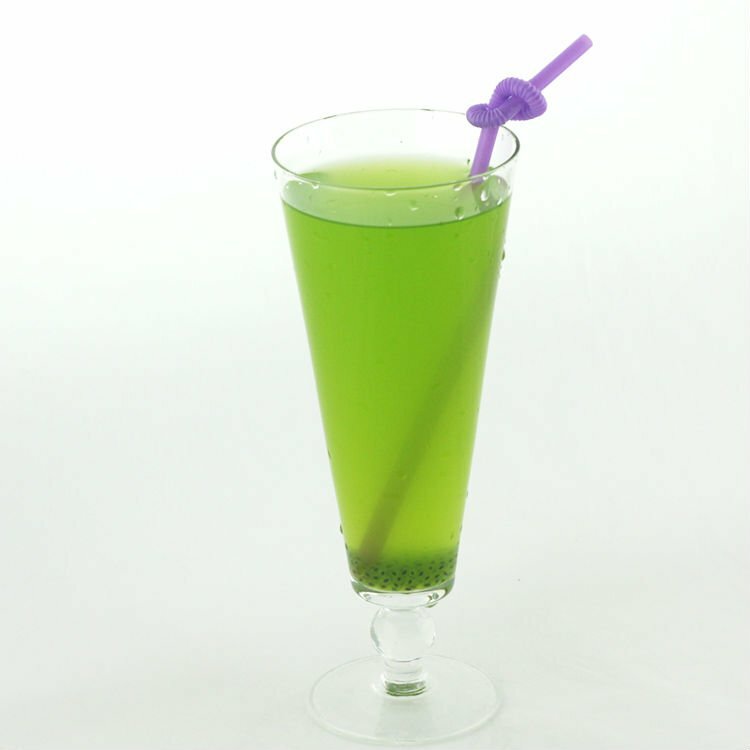 This is a drink you can sip every night! 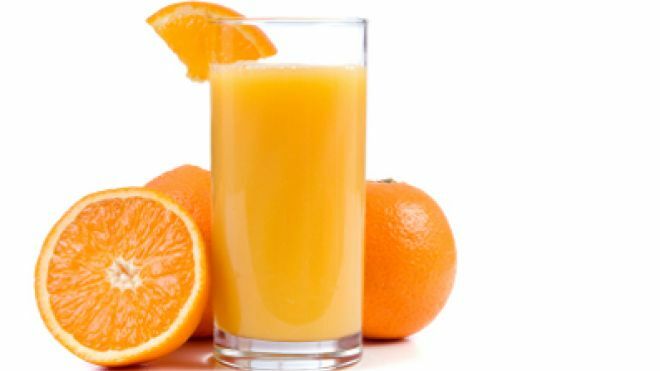 For vitamin C and fiber, orange juice is a good cleanser to add on the list. 1. Blend all oranges and bananas with the Omega juicer or blender. 2. Pour on glass and serve. All of these cleansing juices are easy and quick to make. You only need less than 5 minutes to prepare them. It is not a hassle after all to make them for your daily evening. If you do this regularly, the better chance of protecting yourself against illnesses.